The big day is finally here, and we've definitely got some thoughts on the first episode of Hasbro's Power Rangers Beast Morphers, as well as reactions from the fans. Spoilers incoming for Power Rangers Beast Morphers, so if you haven't seen the episode yet you've been warned. The first Power Rangers episode of the Hasbro era kicked off today with Power Rangers Beast Morphers, and to say it set a high bar for the rest of the series would be an understatement. There are several differences between this and the last outing at Saban, Super Ninja Steel, but one of the biggest involves attention to detail. 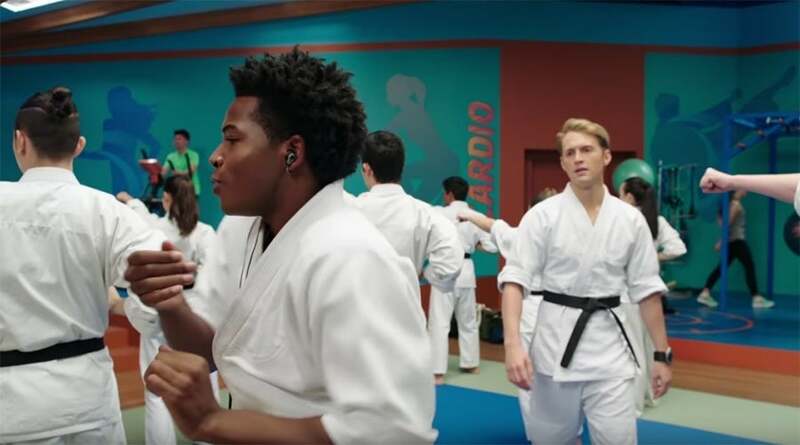 In the first episode of the season, we already have references to the greater Power Rangers universe, with Mayor Daniels (Kevin Copeland) referring to previous villains, Power Ranger teams, and other dimensions. That's a big deal, especially so early on in the series, and what's more impressive is it was done with a relatively small amount of time and felt organic to the character and the plot, as opposed to some ham-fisted reference just to appease fans. One thing Beast Morphers shares in common with Ninja Steel is a supremely likable cast. By the end of the episode, you have a firm grasp on not only their personalities but also their motivations, giving them clear jumping off points to further develop their characters. It's refreshing to see that, as previous series struggled to give the cast meaningful narratives consistently. Hopefully, this keeps up throughout the series, but so far we can't help but love Devon (Rorrie D. Travis), Zoey (Jacqueline Scislowski), and Ravi (Jasmeet Baduwalia). Also shoutout to Ben (Cosme Flores) and Betty (Kristina Ho), who made me laugh every time they were on screen. Their immediate charm helped balance out the slapstick, and it was a welcome mix. Beast Morphers excels from a style perspective as well. From the fights to all the slick looking tech lying around the lab, the aesthetic of the series is top notch. It retains that Power Rangers vibe but gives it a modern flair, and those Grid Battleforce jackets are swaggy...okay, not sure I can pull that word off...well, they're cool alright! That said, there were some moments that elicited a wince or two. A few moments of dialogue were a little too cheesy, and some of the wirework stretched believability in a drastic way. Still, we are talking about people who can call upon the DNA of animals to battle a sentient virus that looks like a Cobra, so you know, I'm willing to suspend disbelief a bit. Plus, this show is aimed at a younger audience, so it's always good to remember that this isn't supposed to be Avengers: Infinity War either. Overall this was a wonderful introduction to the Hasbro era of Power Rangers, and I personally can't wait to enjoy the season-long ride that's in store. Those are my thoughts, but let's see what the community thought of the big episode, which you can find on the next slide! Also, make sure to hit me up @MattMuellerCB on Twitter and let me know what you thought of the premiere! Have you subscribed to ComicBook Nation, the official Podcast of ComicBook.com yet? Check it out by clicking here or listen below. In this latest episode, we talk about the new X-Men: Dark Phoenix trailer, Will Smith breaking up with the Suicide Squad, & so much more! Make sure to subscribe now and never miss an episode! First up is cast member Kristina Ho, who shared a clip of Betty and Ben facing danger head-on. Well, Betty did at least, and we all appreciate the effort. "Hahahahaha.... Betty really tried y’all ????" Some fans expressed their enthusiasm for the episode not with words but with a full dance break, and we absolutely love it. "Someone please take my phone #BeastMorphers"
It was hard not to notice the significant amount of lore present in this one episode of Beast Morphers than whole seasons of other shows, and it didn't go unappreciated. Sometimes GIFs are just better at displaying a feeling than words alone, and in this case it was The New Day who summed up how Power Ranger fans were feeling this morning. 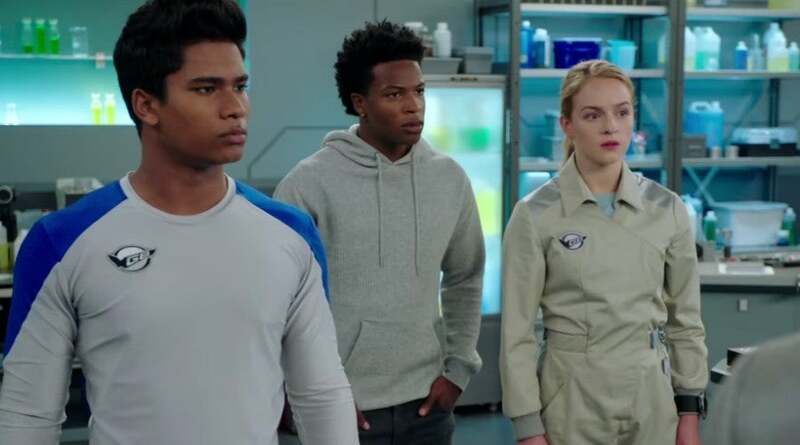 The Ninja Steel team now officially hands off the baton to the Beast Morphers squad, and Mick himself Kelson Henderson is glad fans are loving the new team. Looks like everyone is loving the first ep... much love to the new ranger team. It was an honour guiding the Ninja Steel gang, now it’s time to pass the torch. "Looks like everyone is loving the first ep... much love to the new ranger team. It was an honour guiding the Ninja Steel gang, now it’s time to pass the torch. The reaction to the premiere has been immensely positive, including some listing the Beast Morphers premiere as the best Power Rangers premiere episode ever. That's a big compliment, but they very well might be right. "that was the best premiere episode of #PowerRangers EVER. fight me if you disagree. 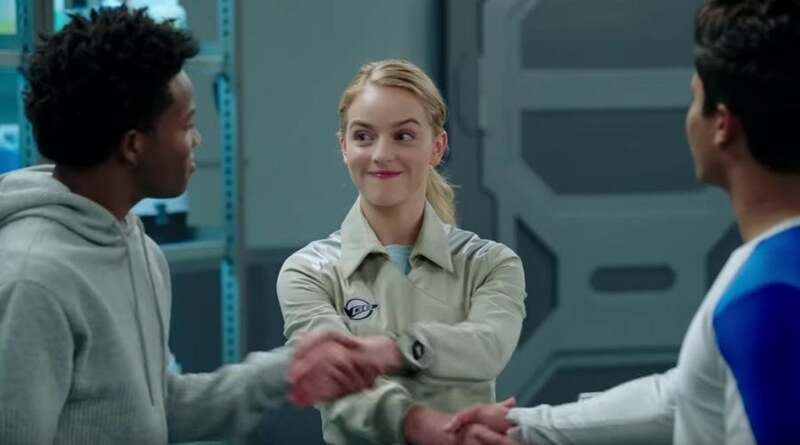 #BeastMorphers"
The first episode already has several quotable lines, including one fantastic one from Jacqueline Scislowski's Zoey that fans are loving. It didn't take long for the cast of this season to make a good impression, and fans are already loving the camaraderie between the team. Zoey: "Not exactly. I work in laundry. You?" I seriously love this team already. 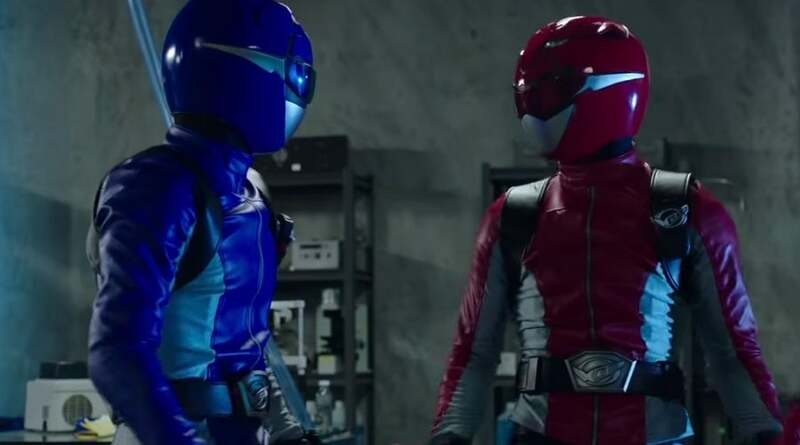 There was a lot to get excited about after Beast Morphers' premiere, and many are describing the episode as a pure homerun! #BeastMorphers I have actual heart palpitations. I can’t begin to describe how good this premier was. The characters, the world building, the action. I can actually be excited to watch Power Rangers again. Congrats to the cast and crew, you hit it out of the park!! "#BeastMorphers I have actual heart palpitations. I can’t begin to describe how good this premier was. The characters, the world building, the action. I can actually be excited to watch Power Rangers again. Congrats to the cast and crew, you hit it out of the park!!" You can feel how receptive the community has been to Beast Morphers with a simple scroll through your timeline, and the more you read the more you can tell the hype is real. The #PowerRangers #BeastMorphers premiere is honestly the hypest I've been for #PowerRangers since #DinoCharge ended. "The #PowerRangers #BeastMorphers premiere is honestly the hypest I've been for #PowerRangers since #DinoCharge ended."